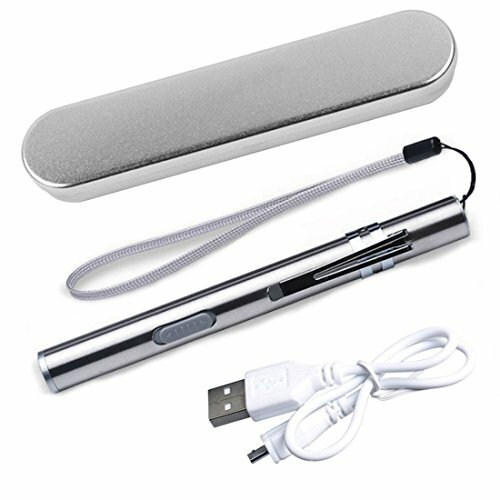 This flashlight with fashion and beautiful exterior, super mini size, shape like a pen, with pocket clip for convenience carry. Durable, stainless steel body, impact resistant & corrosion-proof led pen flashlight. Charging time 1.5-2 hours, 2-3 hours of regulated runtime. 50,000-hour ultra-long lifespan LED. If you have any questions about this product by LAFEINA, contact us by completing and submitting the form below. If you are looking for a specif part number, please include it with your message.